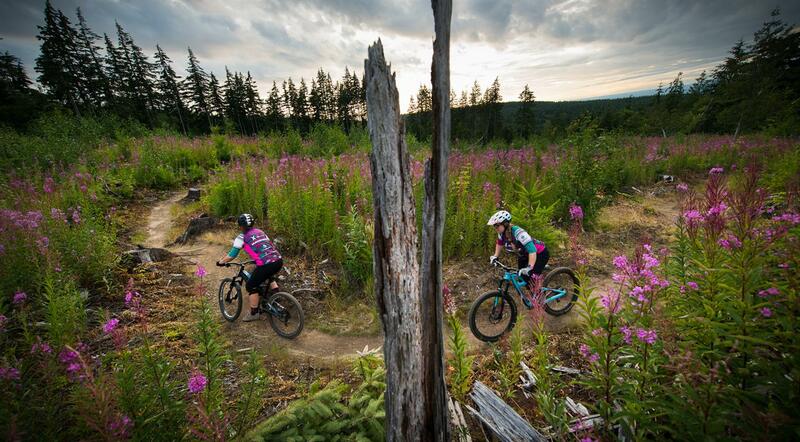 The City of Bellingham, Whatcom Land Trust, and Galbraith Tree Farm LLC have entered into a purchase and sale agreement that secures the public’s recreational use of up to 65 miles of trails on Galbraith Mountain in perpetuity. Bellingham City Council voted to approve the agreement on Monday night, protecting the mountain from future development. The agreement includes both a recreational use easement and a conservation easement. Whatcom Land Trust contributed $250,000 to the purchase and the City of Bellingham Greenway Funds contributed $2.75 million for a total of $3 million. The sale is expected to close later this summer, and a management plan will be developed that covers administration, operation and management of the recreational use granted through the easement. Galbraith Mountain is located east of Bellingham between Lake Padden and Lake Whatcom and is approximately 1/8 the size of Bellingham, reaching an elevation of 1,785 feet. The total area of the easement is 2,182 acres, with 1,023 of those acres inside the Lake Whatcom watershed. The acquisition adjoins 4,250 acres of public land managed by Whatcom County.